Today is election day. I love election day. Always have. 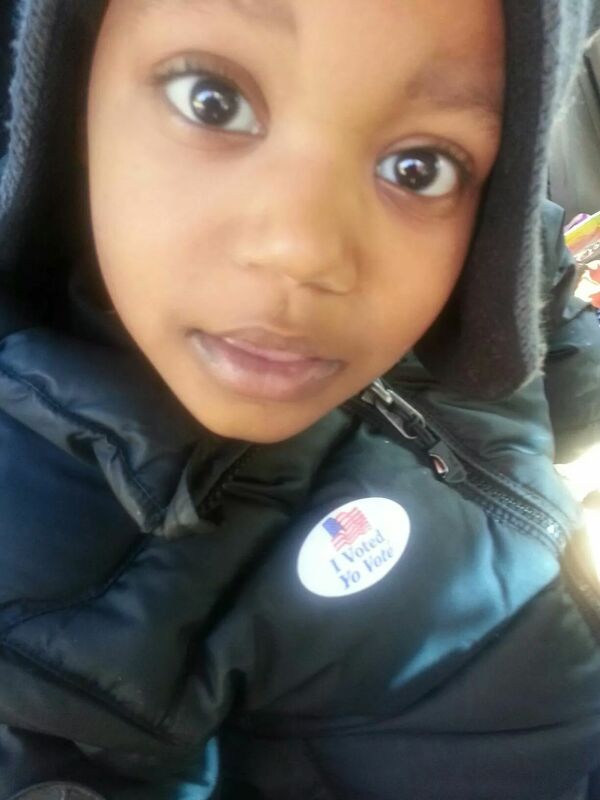 Maybe because my mother instilled a strong sense of racial pride, politics and history that I always knew that voting was something I wanted to do. I was devastated that I couldn’t vote for President Bill Clinton in the first election. He was my hero. He was a cool white guy, who played the sax and loved black people. So at 17 I knew that I wanted him to represent me as an American. Didn’t take much, but I think his election resonated with African Americans and we felt like we had a “black” president. He was concerned about us as a people and we elected him. I remember standing in line when I moved to Nashville to attend Fisk University at the city hall registering to vote. I was 18. I wanted to exercise my right in the electoral process and couldn’t wait. I filled out the forms and received my voter registration card. I was official. Although I didn’t cast my official ballot in Tennessee, that didn’t stop me from registering when I moved back home to Maryland and yes, I’m a Democrat. Do I believe in one party over the other? No, not really. I’m probably somewhere in the middle, but I feel as though Democrats genuinely like black people which is something I don’t quite experience in the Republican party. Doesn’t mean I dislike them, I just want them to find educated brown people that look like me and maybe I will be persuaded to change lines. Maybe. Today is a great day because it is an historic time for African Americans. More than 100 African Americans will be on the ballots across the country. I’m loving it. How about the fact that 83 black Republicans and Democrats are running for the U.S. House and of that 83, 30 of them are women?Yep, I am still smiling. How about the fact that in Georgia, 5 black women are making history and running for statewide offices? They are known as the Georgia Five. This is change. This is progress. 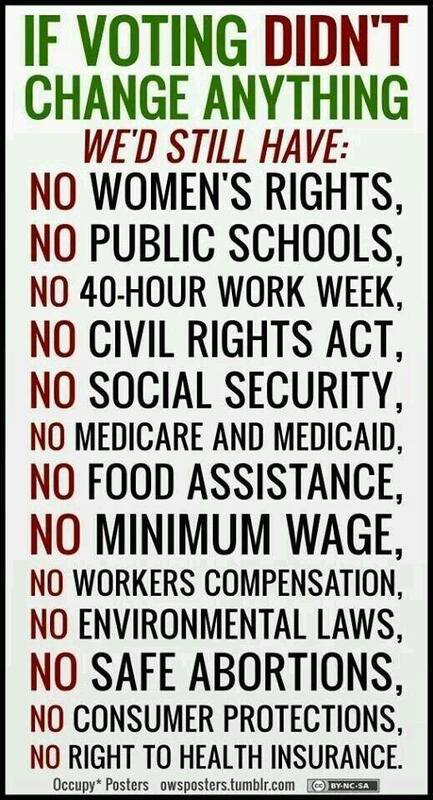 This is what happens when people step up and exercise their right to vote and make change. They believe that they can make a difference. I’m encouraging you to get out and vote today. READ the issues affecting your county and state and vote. I vote for me. I am a woman. I matter. 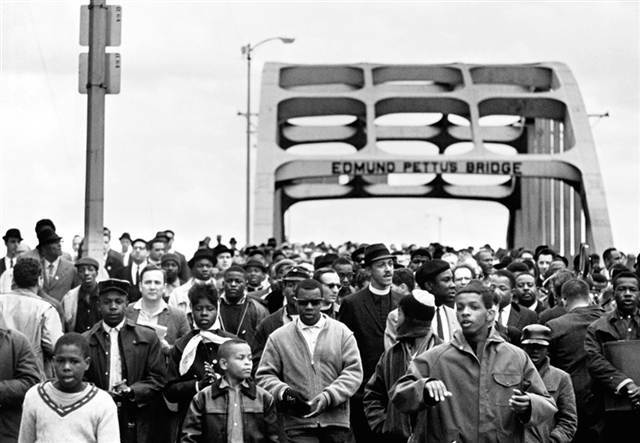 I vote for those that marched. 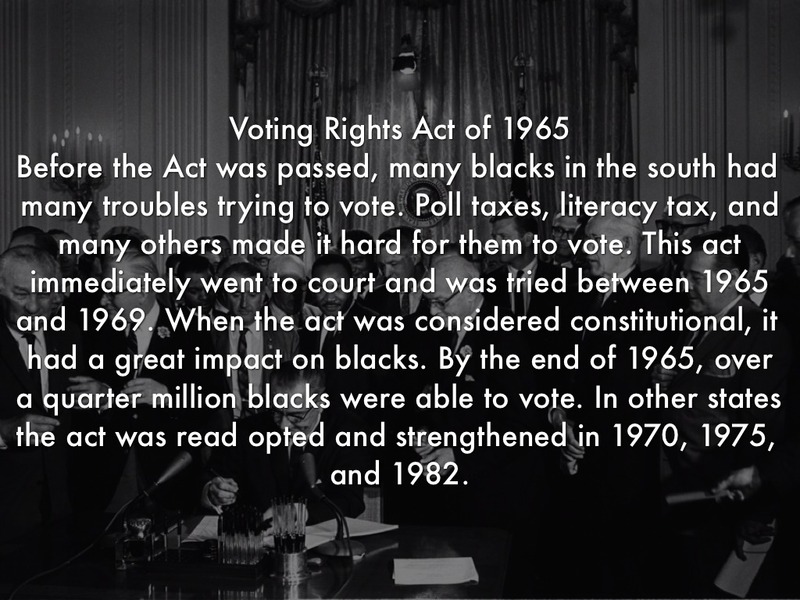 I vote because up until the Voting Rights Act I couldn’t vote. I’m from the south. This Act gave me the right to vote. I vote because of him. Because he needs to understand that people died for our right to vote. 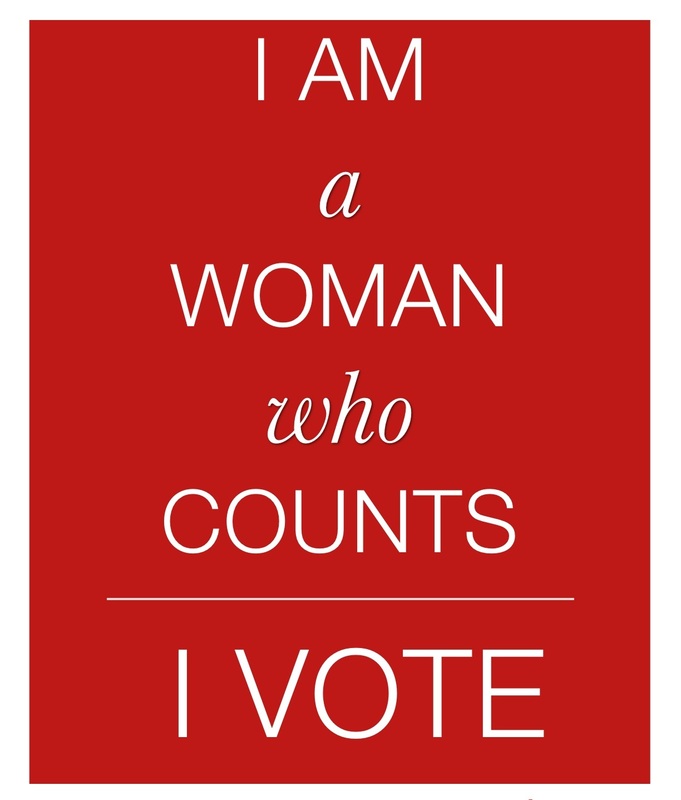 I vote because it matters. Get out and vote! Previous Entry Guess Who Got Published on MBB?